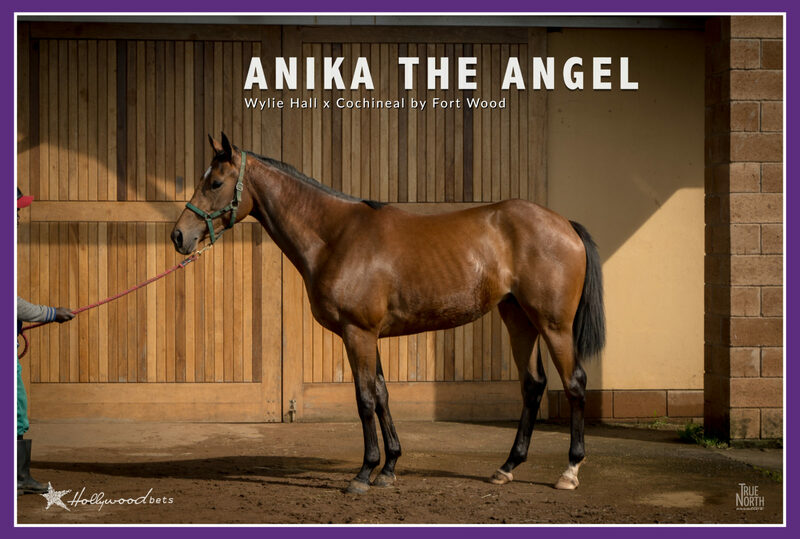 ANIKA THE ANGEL was purchased at the 2018 KZN Yearling Sale. She is a filly by Wylie Hall, out of the Fort Wood mare, Cochineal. Bred by Boland Stud. 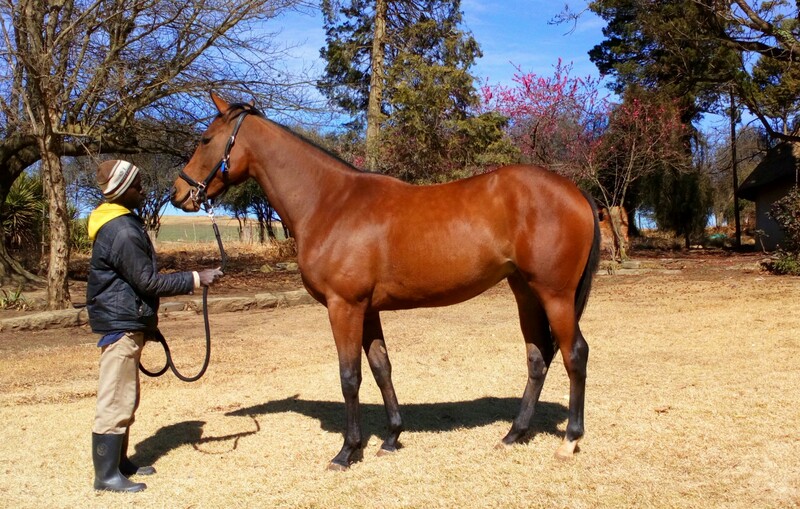 A beautiful, strong filly with an uncanny resemblance to her father – robust in nature. She has taken the first few months of her career in her stride and we couldn’t be happier with her. She is the half sister to the Yogas Govender trained, Lickerio (Master Of My Fate) who has won 3 from 7. Being the second foal to the mare, we can only hope that she improves on her half brothers career as he has showed quite a lot of promise thus far. She certainly looks the part. Settling in to her new surroundings well. We’ll look to bring her in around November and we’ll look to bring her in around November time.